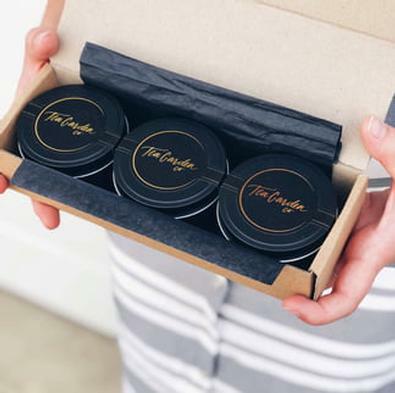 If you are the type of person who likes to try before you buy or want to purchase the perfect gift for a tea lover then a once off box is just the ticket. You get to choose who you send the delicious selections of teas to and I know you’ll be the toast of the party. Looking forward to impressing you soon! You’ll have 3 delicious teas turn up on your doorstep, a herbal, a black and a green/oolong tea. It’s enough to make your mouth water. Enjoy by yourself or invite your friends over and remember to share, sip, love! Be the first person to tell us what you think about Tea Garden Single Box Tea and you'll save $5 on your next purchase!